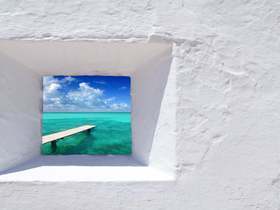 Located approximately 60 miles off the coast of mainland Spain, Ibiza is one of the most captivating places to live in Europe. While it is well known for its vibrant nightlife in the summer months, it also boasts breathtaking natural beauty and a laidback lifestyle. 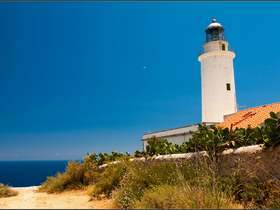 With an enviable climate all year round that offers 300+ days of sunshine per year and mild winters, it’s no wonder so many expats see this Mediterranean jewel as the dream destination. From contemporary villas to classic Ibizan houses, Lucas Fox offers a range of luxury properties for sale in Ibiza. 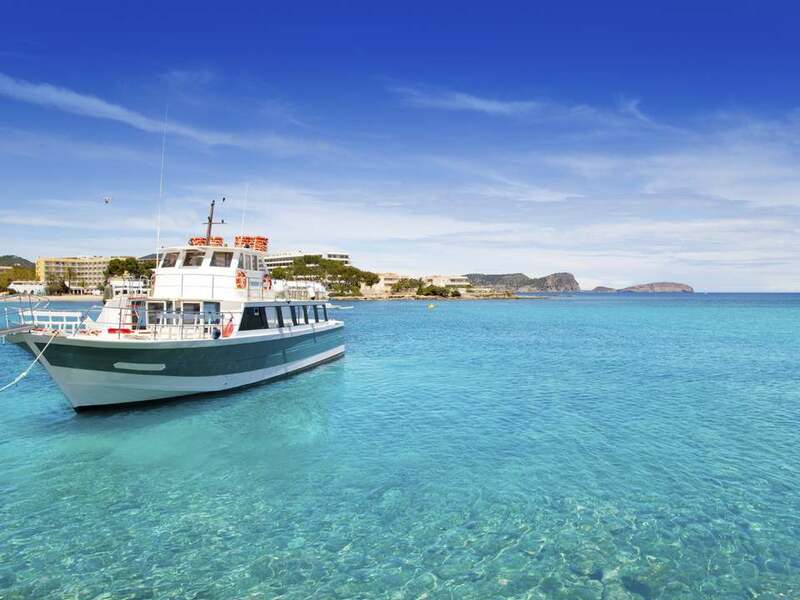 All of our properties for sale in Ibiza are located in beautiful, private enclaves away from the crowds, a stone’s throw away from golden beaches with turquoise waters and places to disconnect within nature, while also offering easy access to the airport, shops, restaurants and international schools, giving you the best of both worlds. Our homes are newly built or recently refurbished using high quality materials, boasting modern designs with naturally lit spacious rooms in varying numbers according to different needs. Enjoy the excellent Mediterranean climate and watch Europe’s most stunning sunsets in a property combining privacy and proximity to amenities. Lucas Fox offers attractive options for all tastes in some of the most exclusive parts of the island, from stately homes to practical loft-style apartments. 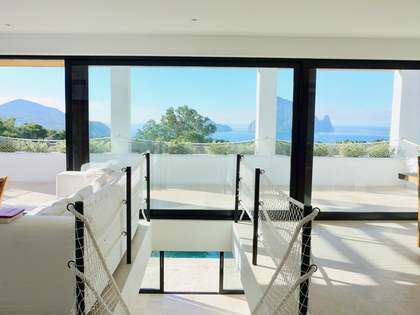 Move your family into a contemporary luxury villa in Ibiza on the hills of the Es Cubells area, a peaceful southern location close to some of the best beaches, with 24 hour surveillance and plenty of privacy. 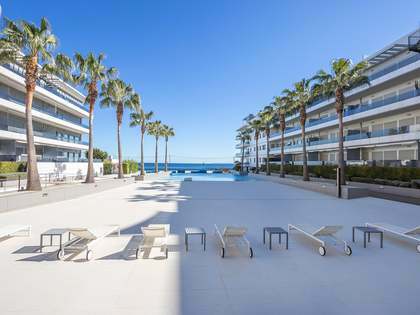 Luxuries include an outdoor dining area, rooftop chill-out area and stunning swimming pool surrounded by terraces where you can enjoy panoramic sea views. To stray even further away from the crowd, opt for a traditional villa in the charming village of San Juan in the rustic northern area, surrounded by breathtaking cliffs and valleys. If you would like your children to be able to walk or cycle to school, choose a house for sale in Ibiza in a tranquil area near the well-regarded international school and pedestrianised centre of Santa Gertrudis with every imaginable luxury including a Mediterranean-inspired garden, fruit trees, separate guest apartment and library. For couples, we have a number of penthouses or apartments to buy in Ibiza’s old town with a balcony offering spectacular sea views with every room. Close to the harbour, shops and restaurants, you will be able to wander through the cobbled streets and get lost in your thoughts. Other luxuries that come with our properties include wine cellars, tennis courts, home cinemas and fully-equipped gyms with saunas and Jacuzzis. Close to all corners of the island, Lucas Fox offers highly profitable ready-to-move-in homes for sale in Ibiza so you can begin living your dream life, or to rent for a season and enjoy the sunshine. 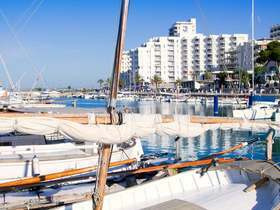 The dynamic population of expats are friendly and forward-thinking, and the low crime rate means Ibiza is a fantastic place to raise children. Don’t miss this excellent opportunity to acquire or invest in a property on this island with stunning natural beauty and rich cultural heritage. 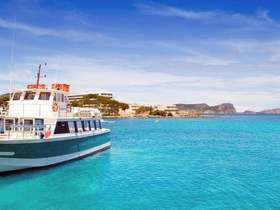 View other featured locations within Ibiza. Lucas Fox offers an extensive portfolio of Ibiza real estate covering the key locations of interest.